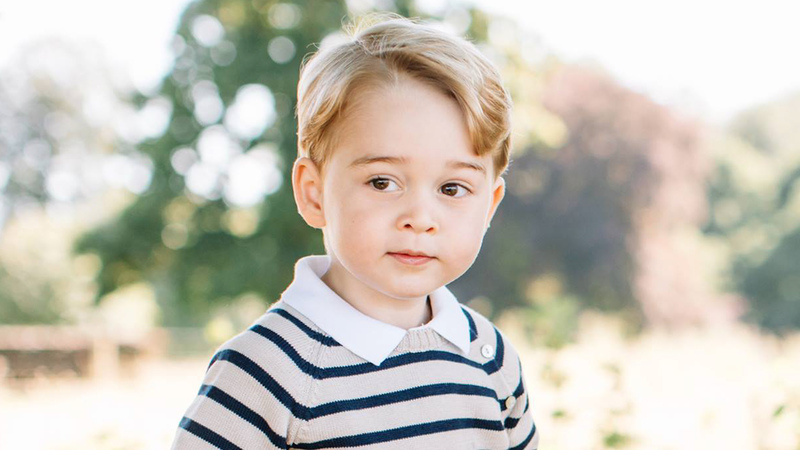 New Birthday Pictures Just Released of Prince George—Fans Can't Get Over How Much He Has Grown! New 5-Year Birthday Pictures Just Released of Prince George—See the Timeline of How Much He Has Grown! 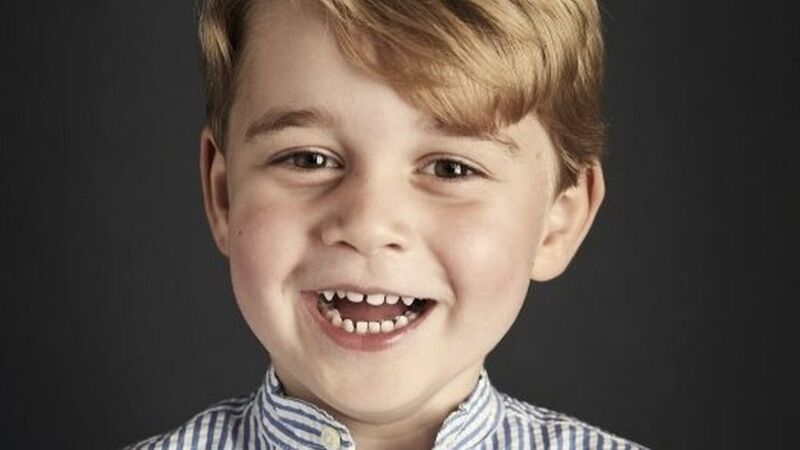 Can you believe Prince George turned 5 on July 22, 2018? We've had the privilege of watching him grow—and boy has he gotten big! To celebrate the year's we've seen him grow, we wanted to share the Prince at every age. Here we go! The big #5 is at the bottom! What do you think about how the Prince has grown? Isn't he a doll! ?